4 years ago The Lord spoke to me to develop a social platform focused on prayer. The need came from realizing that there was nothing of the sort at the time. Since then, I have obeyed focused on getting this project complete with another developer. Remaining patient, and obedient to the call of the Lord we have worked diligently until now, finally having a launch date set up for January 2017. 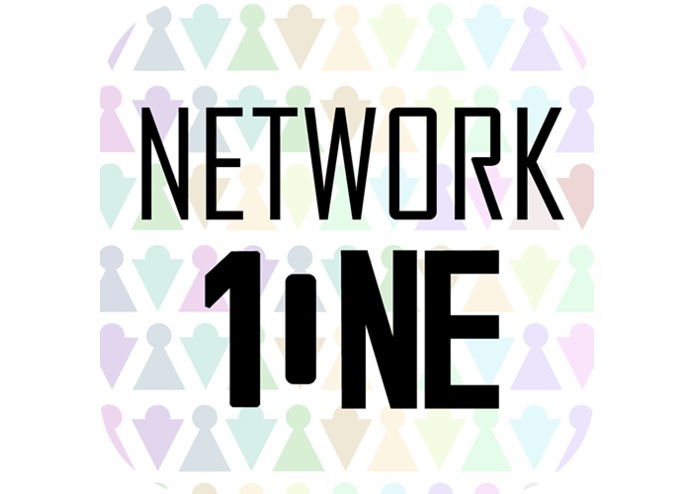 Network One is a standalone solution for those seeking a place online in which they can share prayer, pray for others, or be prayed for. When used regularly, it becomes a prayer journal in which you can track statistics as to your prayers and when God answered them. The site also serves as a major source of motivation and encouragement to both the church and the world to see that God is faithful to answer prayers and that our God is active, alive, and loves us. Simply put, prayer brings unity, and Network one seeks to unify the body of Christ through prayer. Over 4 years of development, we have ran into a lot. Just trust God and be faithful for He is faithful.